Special offer for new users!! 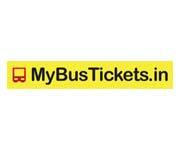 Book your bus tickets on Redbus App and save up to Rs.550 on bus bookings. 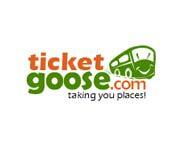 Get 25% off up to Rs 200 & Rs.100 Cashback on bus ticket bookings. Offer only available on Apps to first time users of redBus. Minimum ticket value of Rs 400. Offer applicable for only new users. Book your tickets today. Travel anywhere by booking the bus tickets at Redbus and get cash back up to Rs.300 on these bookings. Offer valid for all users. Use the code and get the offer soon. Hurry up!! Book your tickets now. 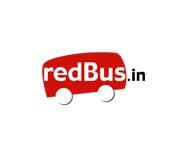 Redbus is offering flat 70% off (max. discount of Rs. 1000) on all hotel room bookings. No minimum booking required. Offer is applicable only on base fare of hotel rooms. Offer not applicable on rooms of hotels designated as Select Hotels. 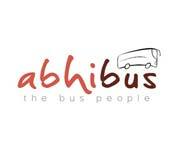 Offer is applicable only on bookings made only through the redBus Website, Mobile Website, Android App and iOS App. Use the code. Hurry Up! Book bus tickets at redbus and get up to Rs.100 cashback by using Paytm wallet for the transaction. Valid on minimum booking value of Rs.400. No coupon code required. Limited period offer. Book now. Special offer for HDFC Bank users. Use HDFC debit card for the transaction of bus tickets and grab 5% cashback in your account. 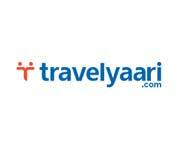 Valid on minimum booking value of Rs.1000. Maximum cashback Rs.250. Cashback will be credited with in 90 days. Book now. Exclusive offer for Paytm customers. Use Paytm wallet for the transaction of bus tickets and avail up to Rs.100 cashback. Valid on minimum transaction of Rs.200.Cashback is only applicable for First time Paytm Users on Redbus No promo code required. Book now.